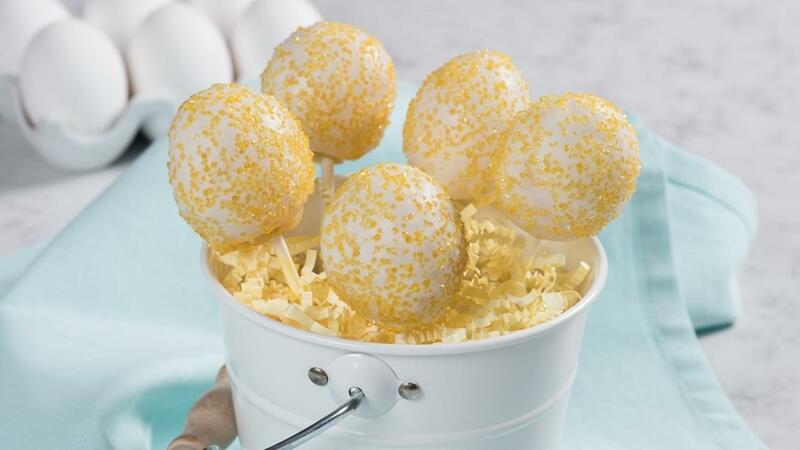 Cake pops are a fun dessert option, especially for holidays, parties, or for kid’s birthday celebrations. 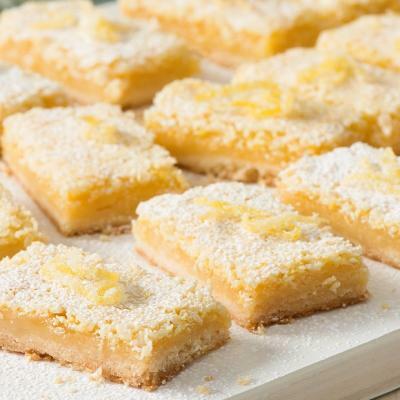 Chef Lynn Crawford has added a little lemon juice and zest to these delicious treats! Preheat oven to 350°F (180°C). In a small bowl, whisk together flour, baking powder and salt; set aside. Melt butter and set aside to cool. 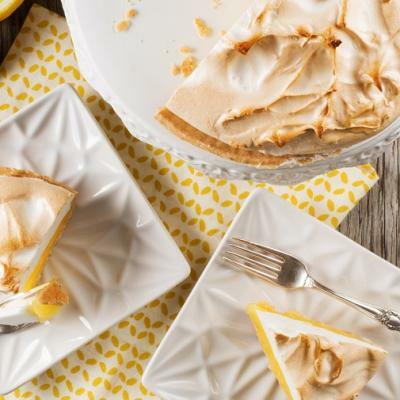 In the bowl of a stand mixer fitted with the paddle attachment, combine the sugar, eggs, vanilla, lemon zest, and lemon juice, mix together on medium-high speed for about 1 minute. Add the melted butter and mix together. Add the flour mixture until combined. Pour the batter into a 9”x 13” prepared cake pan and bake for 25-30 minutes. Remove from oven and allow to cool. Once cake is cooled, crumble into a large bowl. Add the frosting into crumbled cake and mix. Form golf ball sized balls with your clean hands, making sure the cake sticks together well without cracking. If there’s cracking, add more frosting. Melt the white chocolate in a stainless steel bowl over a pot of boiling water. When smooth and melted, dip the ends of the lollipop sticks into the chocolate and press into cake balls until balls are secure on end of sticks. Place balls on cookie sheet and freeze for 30 minutes. Remove from freezer and dip the pops into the melted chocolate making sure to coat the whole pop, letting the excess drip back into the pan. Roll in sprinkles, as desired then put the cake pop into the cake pop stand and let set. Continue with remaining cake pops. 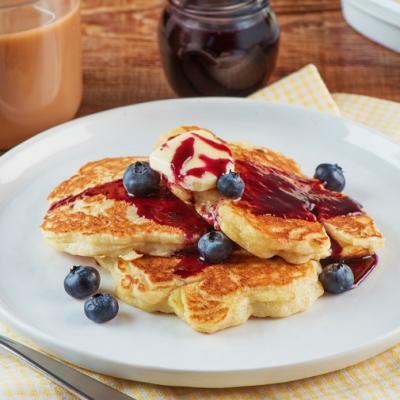 In the bowl of a stand mixer fitted with the paddle attachment, combine the butter, milk and vanilla and add confectioners’ sugar 1/3 cup at a time, mix until smooth and add lemon zest and juice to thin out the frosting, to the desired consistency.